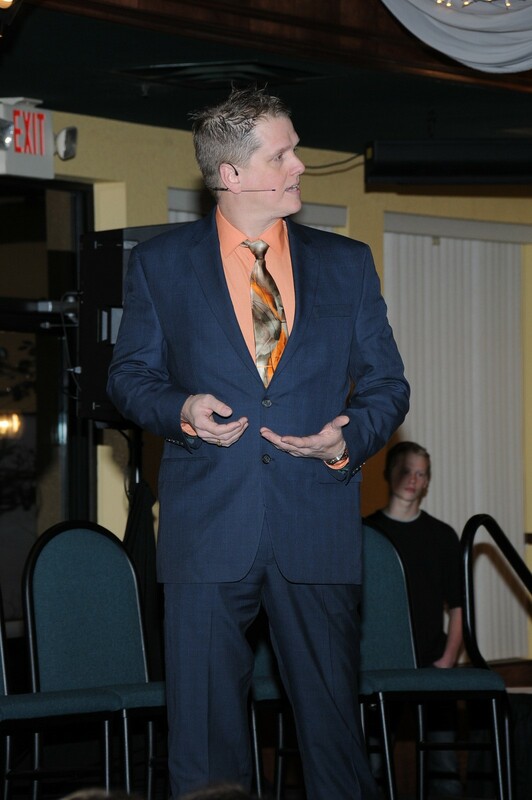 Dustin is a full time Speaker & Entertainer from the Minneapolis, Minnesota area. Dustin was born in a beautiful small river town in Minnesota. His parents divorced when he was young and he grew up in a poor neighborhood in North Minneapolis, a rough gang and drug ridden part of Minneapolis. Early in high school, he moved with his mother and step-father to the affluent Minnetonka area, and there, finished high school. 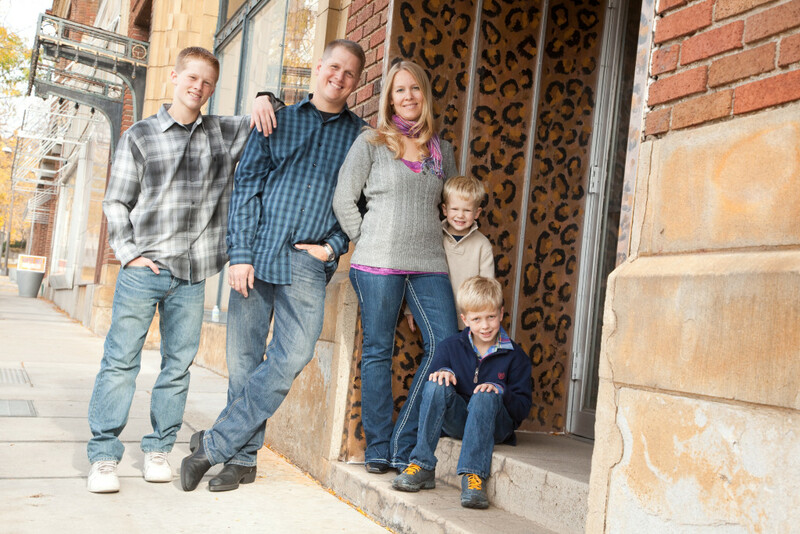 Dustin entered Law Enforcement in 1995 and was hired full time in 1998, primarily working the Patrol Division. 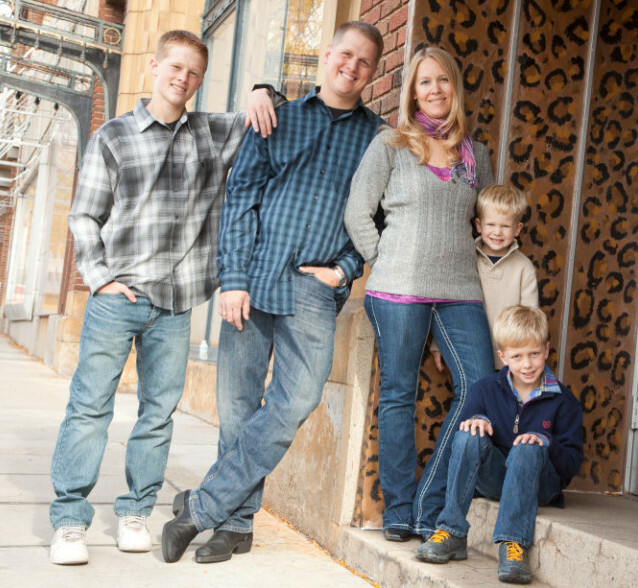 During his tenure, Dustin spent time on the Anoka-Hennepin Drug & Violent Crimes Task Force and was heavily involved in Drug & Alcohol Enforcement. He was a Drug Recognition Expert (DRE) certified with the International Association of Chief’s Of Police (IACP), and was an instructor for many programs related to drugs & alcohol including being a DRE Instructor. In 2003, Dustin responded to a call for loud music with his partner and was injured in a violent gun battle. The incident left Dustin with injuries to his upper right arm and pelvic region and physical fight to return to what he loves. Ultimately he medically retired in 2005. The past 10 years have been a battle against Post Traumatic Stress Disorder (PTSD), a journey, if you will, back to positive emotional health. Now Dustin gets invited to speak to various groups about the shooting and surviving the resulting PTSD. More importantly, he speaks about the power of the mind and how the mind can help you heal. He customizes his message to fit the theme of the group he speaks to. 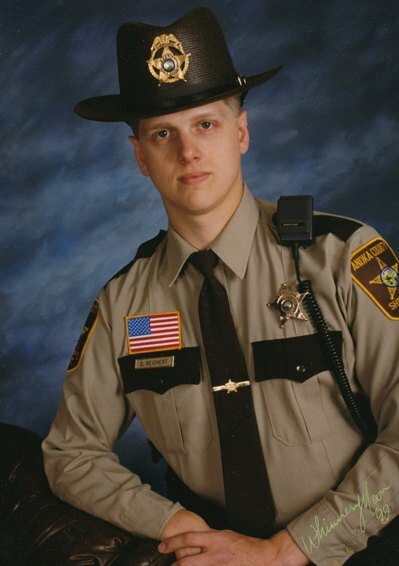 Dustin enjoys the positive impact to people’s lives, even a decade after wearing the badge. And now, branching out from the criminal justice world, he shares his message of positive thinking, laughter, and success to those in the business community, showing audience members how to be more successful in work and life. His experience and expertise in team building, improv comedy, hypnosis and his magnetic personality all help drive the message home. Today he lives with is wife and 3 wonderful sons in Ham Lake, Minnesota. And in his “down” time, which there isn’t much of, you will find Dustin enjoying a motorcycle ride, maybe skydiving or scuba diving, tending to his honey bees (yes he’s a Beekeeper), and just enjoying life a little more. All rights Reserved | Reichert Productions, Inc.